Nowadays in China, people are very linked between them. Not through personal contact, but more through network and social media. A lot of applications and platforms should be considered by companies and brands to get profit from the huge market of China. Zhihu is part of one these applications you should know and take in account if you project to launch your business in China. Zhihu is a online Q&A community. The scope of the community is friendly, connecting elites from all walks of life. They share each other’s expertise, experience and rational insights, providing a continuous stream of high-quality information for the Chinese network. One of the major feature of zhihu is about the integration of divergent thinking.It is like a forum where people can discuss and bring their point of view. Users engage in relevant discussions around a topic. According to official data, more than 80% of its users have a bachelor’s degree or above. High income, high professional backgrounds, Zhihu’s users are commonly know as highly knowledgeable people. Unlike Weibo, Wechat, Zhihu’s purpose is to provide “knowledge and information. Content providers could become influencers as discourse and cultural capital can be transformed directly into power. They must rely on their professional background and in-depth analysis to answer and attract other users attention. Their influence and insight can be considered into companies’ strategy to build awaress and make impacting decisions towards the Chinese market. Tencent can get insights with the help of Zhihu’s platform, then know what’s the hottest topics in science and technology among users. Besides, Tencent has also resources which allow him to answer relevant questions in some of the major tech events. 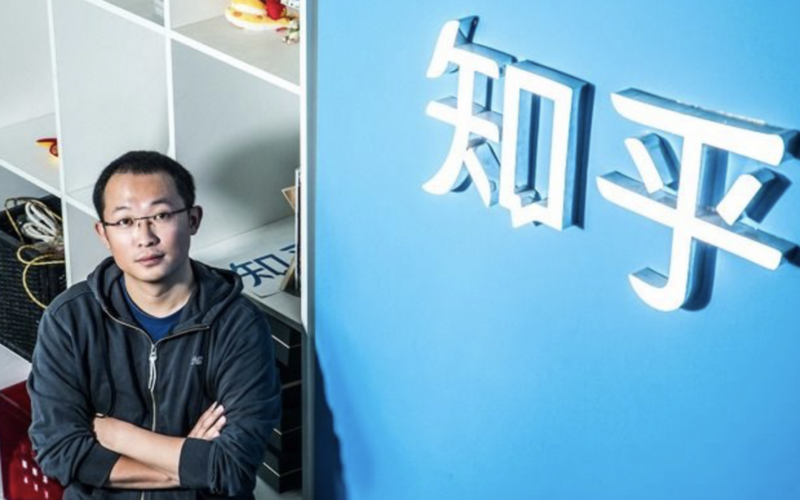 Regarding from Zhihu’s side, Tencent represent a great support for data. 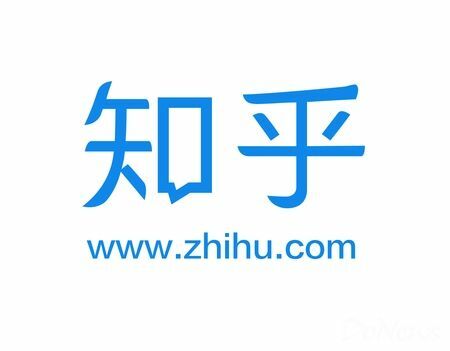 Recently, users notice that there are more and more advertisings on Zhihu. An user said “”The place where it appears is also very showy. You can see it easily on the home page”. As community content operations enter a new stage, Zhihu’s pace of commercialization is also now accelerating. Zhihu is entering PR, online publishing and live broadcasting business. How to balance the user experience seems to be a problem which is needed to be consider. As an answer, Zhihu told to sina’s reporter: “The user experience comes from whether the demand has been satisfied or not. if the user really needs brand information, he will not be bothered when the platform brings brand’s advertising content”. Zhihu added “Ads can be valuable information to users and can also meet the needs of users in various situations”. It is reported that Zhihu has already set up an advertising system and the actual operation is achieved by a third-party marketing company. Zhihu told reporters that the company had paid great attention to the advertising business and set up a commercialization division. The current team is in a period of rapid growth. “We have already cooperated with hundreds of famous brands from all walks of life in a short period of one year.” Choosing commercialization is for rapid development and a realization of value. How does Zhihu help companies to target consumers? Zhihu will record user’s concerns, questions, likes, click, browsing and browsing time, search etc., and determine the user’s profile (including the gender, income, age, profession…). Chen Wei (a pseudonym), employee of a third-party marketing company who links Zhihu with other company, said frankly: “Everything you do on Zhihu will be recorded backstage. For example, if you pay attention to finance section, you may automatically be assigned to the financial community”. Zhihu has the capacity to summer its users into categories. However, Mr Gao Qiand, vice-president of Zhihu said that in recent years, the external growing marketing environment had brought tremendous changes. As a result, youngest people are becoming more and more immune to advertisements which is detrimental for the performance. 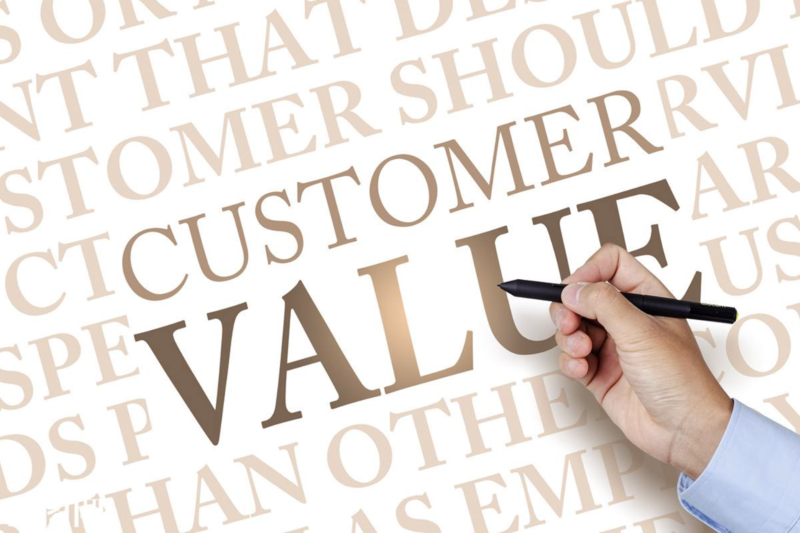 Knowing that, the best way to attract consumers remains in helping to sate user’s curiosity in order to build trust and meet their needs. Zhihu keeps to produce valuable content rather than posting a standard advertorial, which can bring a real value to users. These allow you to interact and communicate with users at the same time. Quite similar to a Linkedin account, you build thought leadership by answering questions and interacting with followers on Zhihu. It also possible to write articles on the Zhihu’s blog, but only high-quality articles will be chosen and published in Zhihu. At this stage of development, China has a lot of booming industries. This is a promising and huge market with its own culture and way to function. Ready to start a business in China? Do not hesitate to contact us if you need some more help. Gentlemen Marketing Agency is specialized in the digital marketing in the Chinese market. We provide e-commerce solutions, promotion and advertising, SEO strategies, and all marketing agencies worthy of the name should be able to do. Let your project come true ! Why do foreign brands enter Chine through e-commerce platforms ? I heard that Zhihu is really good for B2B marketing? 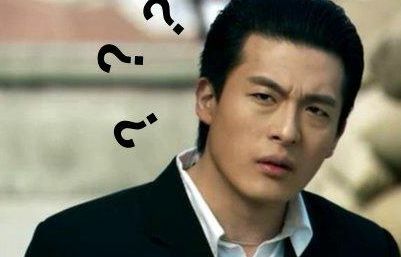 Any case studies to expose on Zhihu? Do you think it worth to use KOL on Zhihu? what s their reach?